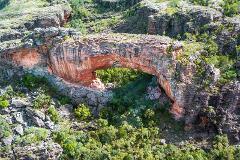 View the Magela George and Dinosaur Valley in a helicopter. This Helicopter flight is the super circuit! 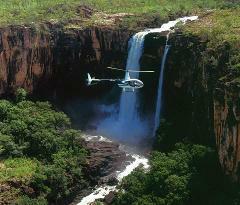 We combine the highlights of Kakadu into one super scenic flight.